This week in our Literary Resolutions blog series, we hear from Debbie Hampton, Blair’s director of design and production, about the book that is inspiring her resolutions. I suppose we all make some sort of New Year’s resolution deep down inside and never really voice it to anyone. Mine is usually something like I will be a better Mom, daughter, sister, friend, etc. And that is easily tied into the book I resolved to read this year since it was given to me by my family for Christmas in 2012. 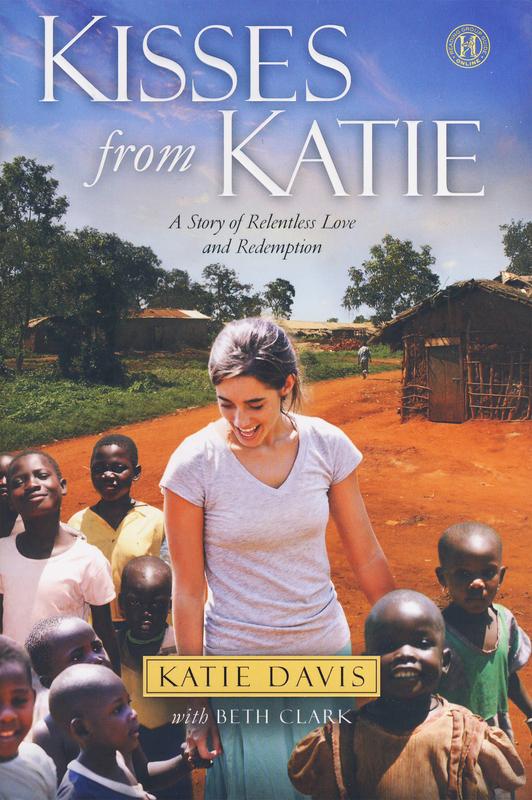 The book, Kisses from Katie: A Story of Relentless Love and Redemption by Katie Davis, tells the story of an amazing young woman totally devoted to answering God’s call. 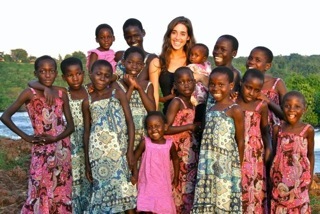 She was a typical teenager living a comfortable life—planning for college, prospects of a good career, anticipating marriage to the love of her life—but, after a mission trip to Uganda to help with abandoned babies, her heart stirred and the pull to abandon a privileged life and be totally submissive to God changed her forever. By the age of 22 she had moved to Uganda, adopted 14 little homeless girls and founded Amazima ministries, a nonprofit organization dedicated to bettering the lives of underprivileged children. By page 20 of this book I felt like the most selfish person that ever walked the earth. Here I am in my comfortable world of a steady job, a home, a wonderful family and friends, my wonderful church family, and God’s greatest gift of a beautiful daughter. How can I complain at all about anything or justify ever being in a bad mood or un-Christian in any way? But then I remember all that God has called me to do. To be a loving and caring Mother, daughter, friend, etc., and at the same time be a servant, be a giver, and be a helper to anyone in need. I fall short of all of these and I know by the end of this amazing story I’ll feel even more unworthy. But I hope to also feel even more inspired and reminded of enormous blessings. You can learn more about Katie Davis on her blog. Check back next week for another post in our Literary Resolutions blog series. Happy Reading! This week in our Literary Resolutions blog series, Blair’s office manager Artie Sparrow resolves one resolution by sharing about another. I’m not much of a Civil War buff, but I do enjoy reading about mistakes made by other people. When I started working at Blair, I eagerly devoured Clint Johnson’s Civil War Blunders. As the title implies, it’s accounts of big mistakes made during the Civil War, some of which are rather amusing, despite the underlying subject matter. My favorite blunder is the Union’s first attempt to capture Fort Fisher. It featured an earth-shattering kaboom, but no one got hurt. 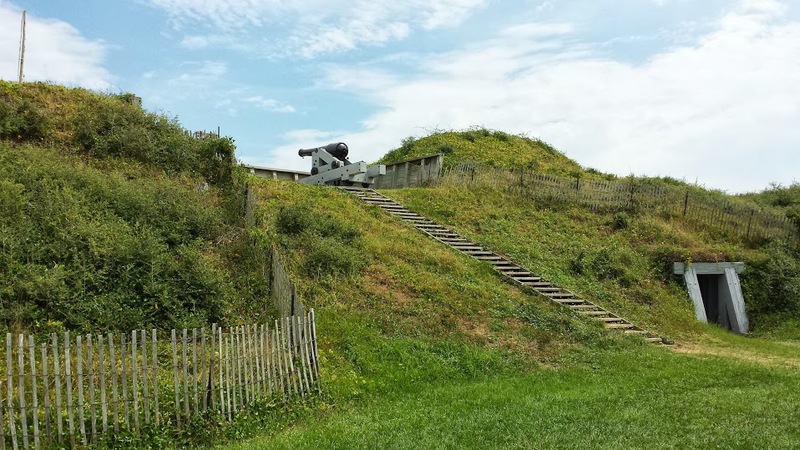 Made of sand and dirt, Fort Fisher was located at the mouth of the Cape Fear River and protected Wilmington. In December 1864, Union forces were desperate to capture or destroy it, since Wilmington was the last Confederate port that remained open. The Union plan was simple in its genius and stupidity: it loaded a ship with gunpowder, ran it aground near the fort, and blew it up. The goal was to destroy the fort, but all the attack succeeded in doing was setting off a giant explosion that did little damage. The Confederates easily repulsed the first Union attempt to take the fort. Union troops had to return later using more conventional means to capture it. Last year when my wife and I went to Southport for vacation, I finally got my chance to see where the giant kaboom took place. 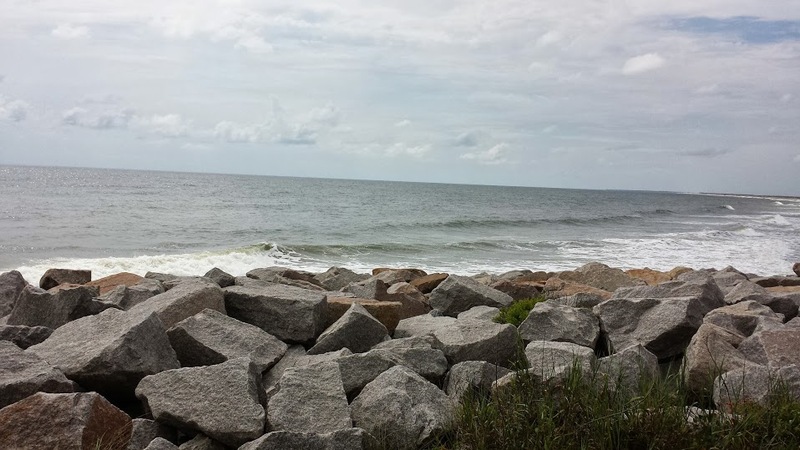 In the middle of the week, we took the ferry across the river to Fort Fisher. A helpful staff member at the visitor center told me how to get to the approximate spot where the Union ship blew up. One of my quirks is that I love looking out into the ocean at places where extraordinary things happened, even if the water there looks just like any other stretch of ocean. 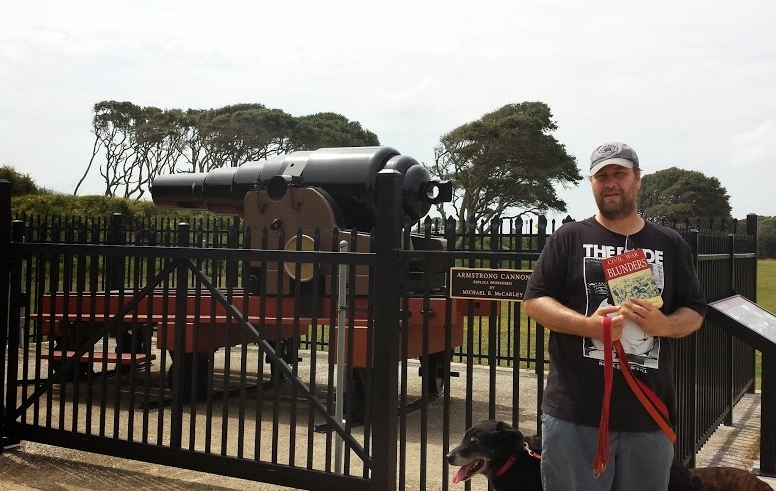 That didn’t take long, so afterward we took ourselves on a self-guided tour of the remains of Fort Fisher. The walls facing the Atlantic Ocean have mostly washed away, but those that went across the island to the river have been preserved. Thanks to Clint Johnson’s Touring the Carolinas’ Civil War Sites, we were able to understand what we were looking at and what happened there. We found out that the Armstrong gun is a replica of a cannon that could fire 150-pound shells a distance of five miles. We learned that Shepherd’s Battery was the scene of fierce hand-to-hand fighting when the Union finally succeeded in storming the fort. I’m still not much of a Civil War buff, and there’s no danger that I’ll start reenacting. However, I will spend more time reading Clint Johnson’s books and other Blair backlist titles. Maybe I’ll find some more hidden gems for my travels.